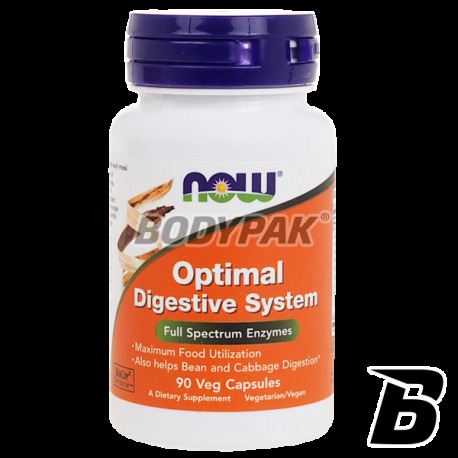 Health & BeautyNOW Foods Optimal Digestive System - 90 kaps. 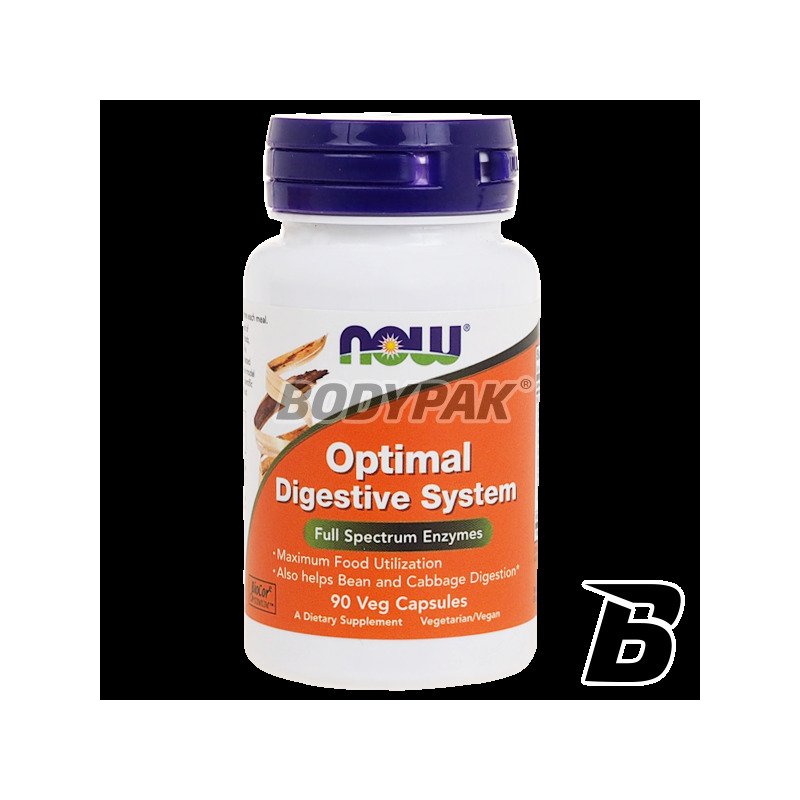 NOW Foods Optimal Digestive System - 90 kaps. Advanced preparation based on the highest quality digestive enzymes! If you been problems with the digestive system and digestion of food - IS FOR YOU to offer. Let me help and enjoy better well-being! Advanced preparation based on the highest quality digestive enzymes! If you been problems with the digestive system and digestion of food - this is the offer for you. Let me help you, and enjoy better wellbeing! NOW Foods Optimal Digestive System is a proposal for people struggling with digestive problems. The formula was based on a complex of enzymes that efficiently support the process of digestion. Brand Now Foods is known for its high-quality preparations, which are characterized by formula efficacy and safety of use - is no exception in this case. The introduction of regular supplementation precisely this preparation involves the reduction of digestive problems, and thus also improving the quality of life. Of course, this is not (and should not be regarded as such it) medicine. NOW FOODS Optimal Digestive System - I digest WELL! 2 capsules per day during a meal. Inne składniki: otręby ryżowe, celuloza (kapsułka), maltodekstryna ryżowa, dwutlenek krzemu.